New Coco Tsum Tsum Collection to be released in the UK and Europe on Dec. 19! 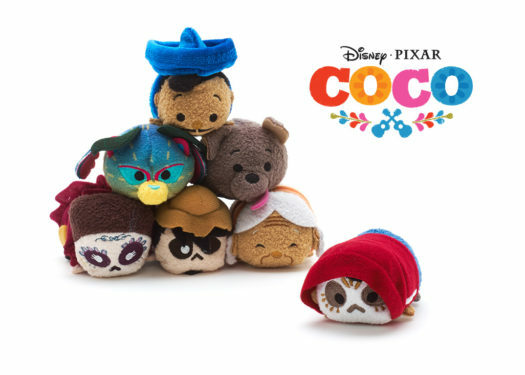 Home » News » New Coco Tsum Tsum Collection to be released in the UK and Europe on Dec. 19! Disney-Pixar’s Coco was released a few weeks ago and has been super popular. 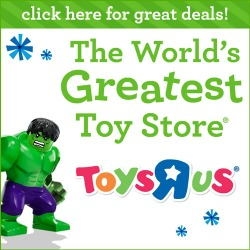 As with all new Disney movies, there’s a Tsum Tsum not far behind. The new Coco Tsum Tsum series was released in the US on Nov. 7 and the same series is now on its way to the UK and Europe on Dec. 19. Look for the new series online and in stores on that date. New Alice in Wonderland Tsum Tsum Collection to be Released May 17 in UK and Europe New Lion Guard Tsum Tsum Collection to be released August 29! New Coco Tsum Tsum Collection and Cars 3 Set to be Released Nov. 7! New Alice in Wonderland Series 2 Tsum Tsum Collection to be Released Tomorrow in the UK and Europe New Incredibles 2 Tsum Tsum Collection to be released June 12 in UK and Europe! New Unicorn Tsum Tsum Collection and Frozen Micro Set to be released tomorrow in UK/Europe! When are these going to be available in Mexico and where?